Onshore wind energy costs have fallen again in Germany’s latest onshore wind auction, with 1 GW worth of capacity awarded at an average support price of €38/MWh, and with a lowest bid of €22/MWh. 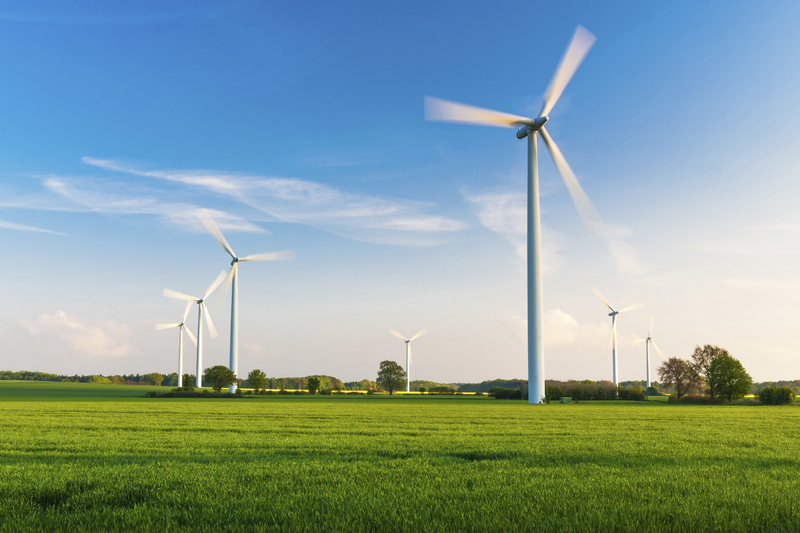 Germany’s Bundesnetzagentur (the Federal Network Agency in charge of electricity, gas, telecommunications, post, and railways) announced this week the recipients of its third onshore wind auction. The auction was again significantly oversubscribed, with 210 bids totalling 2,591 MW (megawatts) in an auction that only had 1 GW (gigawatt) to award. The competitive pressure, therefore, led to lower prices of an average of support price of €38/MWh, or 3.8 Euro-cents per kilowatt hour (ct/kWh) according to Germany’s way of recording these things. In May, Germany announced the resultsof its first onshore wind auction in which it awarded 807 MW at an average bid amount of 5.71 ct/kWh (€57.1/MWh). In August, Germany announced the results of its second onshore wind auction, in which it again awarded 1 GW but at an average support price of 4.28 ct/kWh, with a highest bid of 4.29 ct/kWh and a lowest price of 3.5 ct/kWh. “Once again, there has been a significant decrease in the prices awarded, down a further 10% on the last auction,” said Jochen Homann, Bundesnetzagentur President. As Homann explained, citizens’ energy companies showed up big-time in this auction, accounting for 89% of all bids submitted, and walking away with 98% of all awarded bids (60) and 99.2% of total volume awarded. Each of the community projects were awarded at a uniform €38.2/MWh or 3.82 ct/kWh, with most projects being awarded to the states of North Rhine-Westphalia (17) and Brandenburg (16) with about 270 MW each. However, WindEurope is concerned that the current state of affairs in Germany will lead to a slowdown in wind energy development in the coming years. “But this auction also raises the concern that Germany is set for a slowdown in installations in 2019 and 2020,” continued Tardieu.